It’s that time of year when Cupertino looks alive and all tech news and Apple blog sites are buzzing with activity. Yes Apple’s WWDC conference is underway and in their 2016 keynote Apple made a whole bunch of announcements- from watchOS to renaming OS X to macOS- a lot was announced, but the news that matters the most to us in the Video ecosystem is about its Apple TV OS update – tvOS. Apple demoed the latest version of the developer preview of tvOS, and it’s made some minor, but seriously great improvements to the Apple TV. 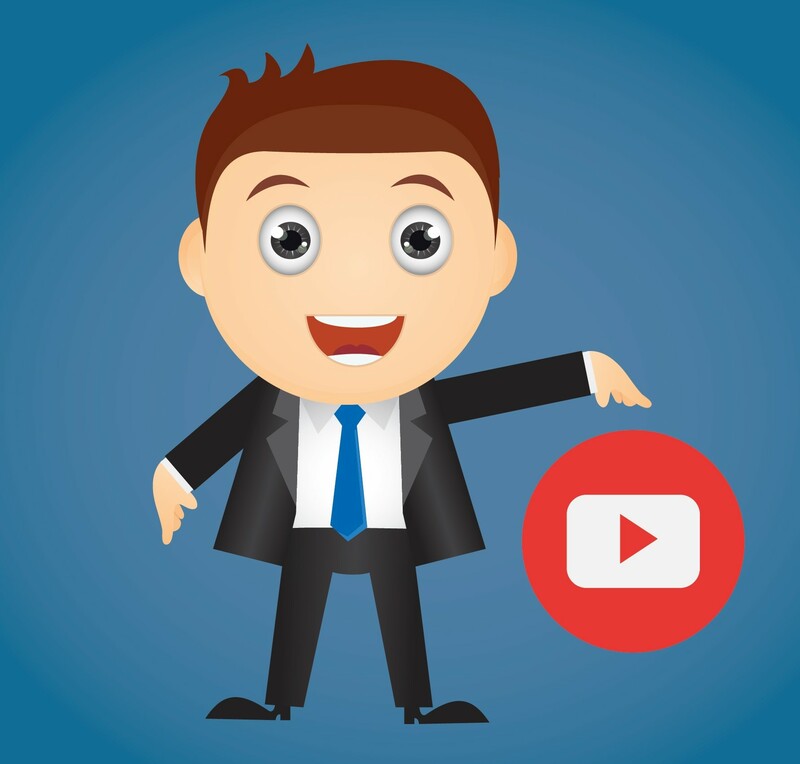 Some of these are directly relevant to Video Streaming App owners as these updates help enhance the experience of how the app is discovered, installed as well as content viewed by viewers. Siri Update – Siri gets in on all the action in this updated version of tvOS. Siri can now search the system’s database of 650,000 movies and shows using more complex topical queries, such as the “high-school comedies from the ’80s” example Apple VP, Eddy Cue used onstage at WWDC keynote. Siri can also search YouTube using spoken commands such as “search YouTube for Draymond Green repeatedly assaulting other players.” With this update Muvi developers are working on deep linking the content library of the apps developed by Muvi to make use of this feature and easy content discoverability. 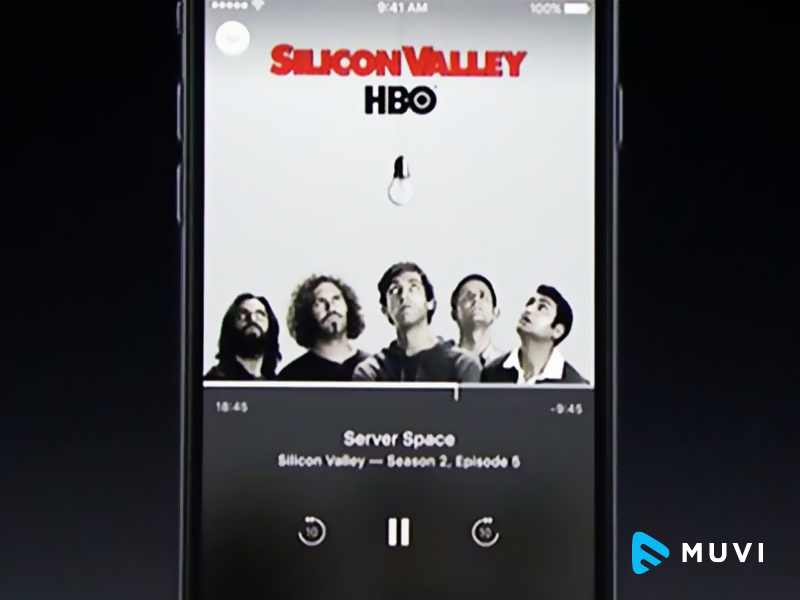 Live Tune-in – Siri will allow users to jump directly into live TV feeds from supported channels that include live programming such as cable-company apps and ESPN. Siri can now launch these channels immediately without having to worry about using the menu, just say “watch (app name)” and Siri will quickly bring up a big-screen view of the live feed. At launch the feature will work with channels from Disney, ESPN, Fox, SEC Network, Longhorn Network, and CBS. Muvi is currently exploring on how best to link all Live TV Shows and Live Programs it powers for its customers and has an EPG that makes it discoverable to Siri and tvOS. Remote Update – Viewers can now use Roku-like Remote app for iOS, which will allow users to navigate their Apple TV from their phone including using a keyboard to search via Siri. The revamped Apple TV Remote app for iOS will now replicate all the features found in the hardware remote. It’ll use the phone’s mic for Siri queries, use its sensors for motion controls in games, and offer a touchpad interface. It’ll also (still) one-up the hardware remote by offering a keyboard for text input. Single-sign-on (SSO) – A major change from other set-top boxes is Single Sign On. In a world of multiple authentications, Single Sign On could be a security nightmare, but it could also be a major convenience. Currently, users have to sign in separately for each different network app, but Single-Sign-On changes that. Log into all your different accounts, from Hulu to Netflix to ESPN, via one app. Auto-App-Download – Apple also introduced the ability to automatically download apps to your phone, tablet, and set-top box at once; any Apple TV-compatible app you download on iOS will automatically show up on your Apple TV now. This means if you have an iOS and Apple TV app powered by Muvi, and if your viewers download the iOS app, Apple TV app will be automatically downloaded for them.